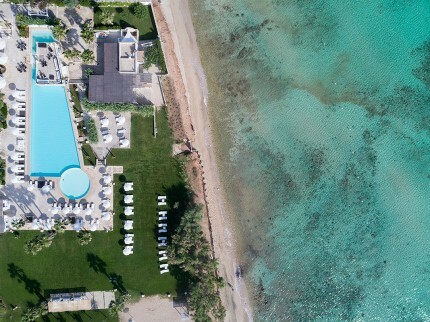 Puglia is one of Italy’s most sought-after destinations right now – with good reason. 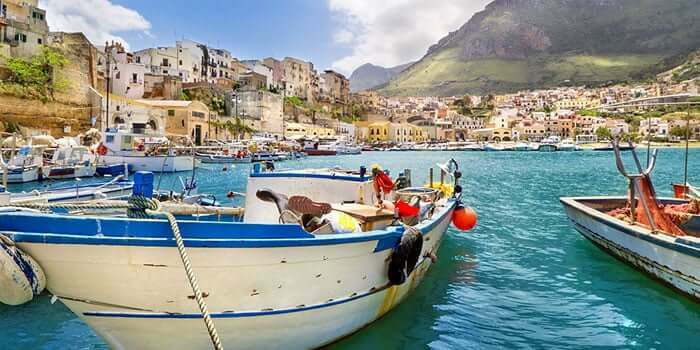 Factor in classical landscapes, golden beaches, delightful towns and villages and delicious local cuisine and you can see why Puglia’s become so popular. 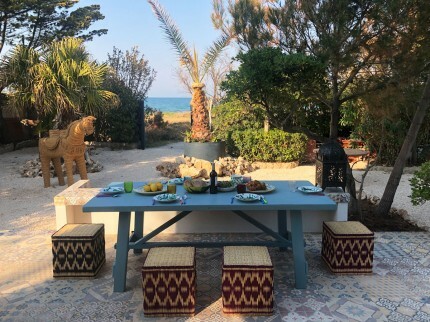 Good thing we can find you the perfect place to stay in Puglia – but please – book in good time so you don’t miss out on your perfect holiday property. 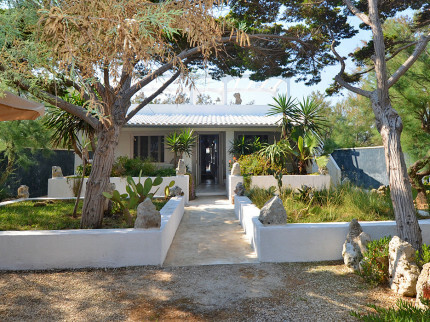 Demand for holiday rentals in fashionable Puglia is always on the increase. 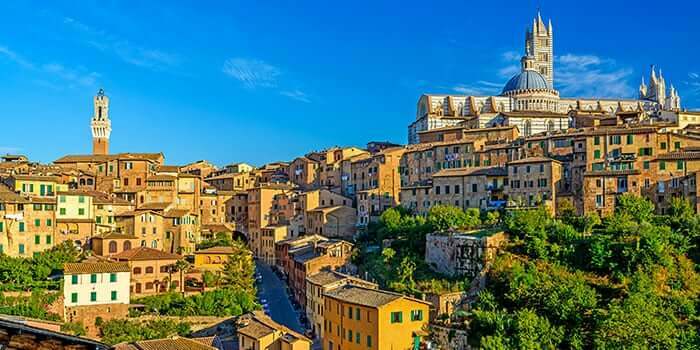 Fortunately, Essential Italy has secured an unmatched selection of luxury apartments, villas and hotels for you to choose from. Many come with their own private swimming pool along with features such as delightful gardens, sun terraces and comfortably furnished interiors. Every holiday property we offer has been handpicked by our experienced staff for its comfort, quality and distinctive character. 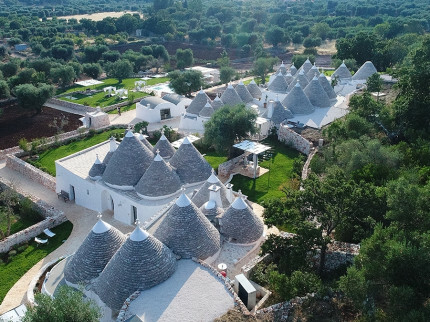 Recent years have seen many traditional buildings in Puglia - the unique cone-shaped trulli and Masseria – carefully restored to create stunning holiday apartments and villas in Puglia. Staying in one is a unique experience for every traveller. 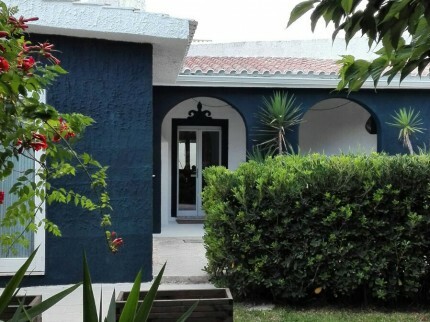 So whether you’re a couple looking for a romantic break, a family, or group of friends seeking a typical Pugliese retreat, we have the perfect villa, town apartment or comfortable hotel room to rent. 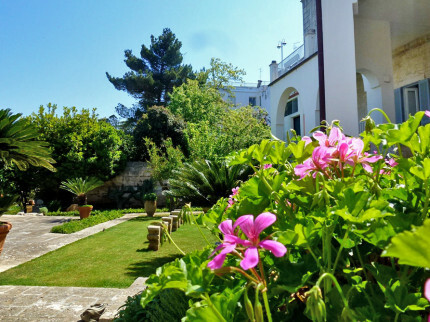 With our accommodation choices, you’re sure to enjoy the best holidays in Puglia. Bari and Lecce are the principal towns of Puglia. Bari is a busy port town with a fascinating old quarter, whilst Lecce is known as the ‘Florence of the South’ – thanks to its stunning Baroque architecture and maze-like backstreets. 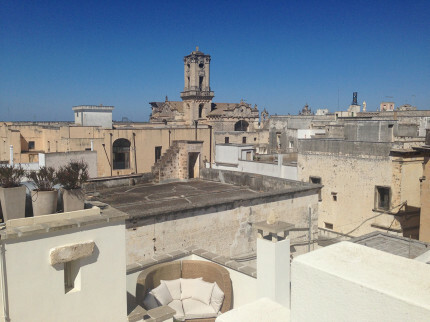 Puglia offers visitors many more small towns and villages that reward exploration too. Ostuni (the ‘White City’) stands high above the Adriatic coastline, its whitewashed buildings basking in the Mediterranean sun. 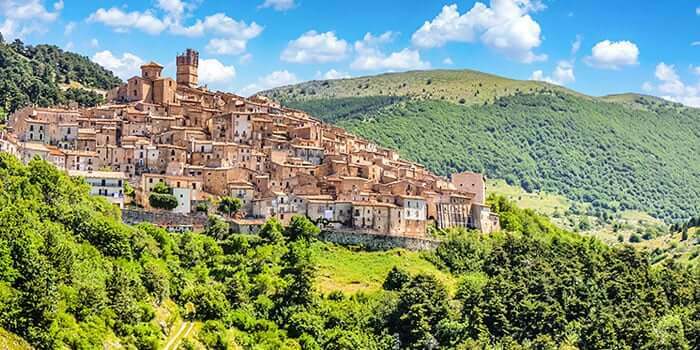 The Val D’Itria has its own breed of charming towns and villages, rich in typical Pugliese character and home to many superb local restaurants. 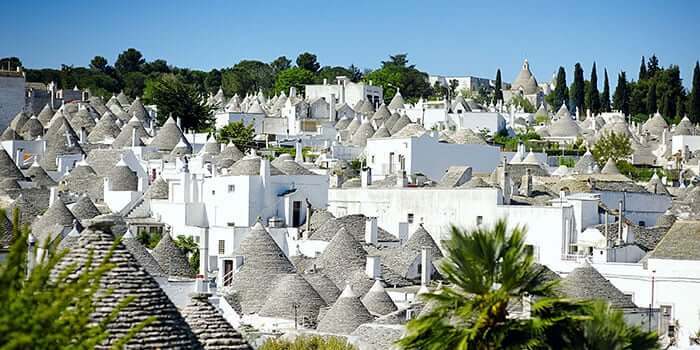 Martina Franca, Locorotondo, Cisternino and Ceglie Messapica are all must-see destinations, and the UNESCO heritage site of Alberobello is an extraordinary celebration of the distinctive Trulli. Just across the border in Basilicata is the town of Matera, known for its sassi, or cave-dwelling district. 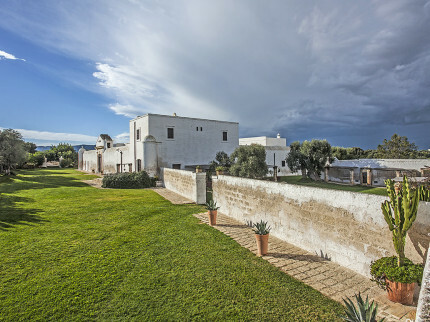 However you choose to spend your holidays in Puglia, one of Essential Italy’s villas, apartments or hotels across the region will serve as the perfect base for exploration, relaxation, or both. Puglia divides neatly into two regions: the north and the south. Among the rolling hills of the northern region pretty hilltop towns make the most of the cool summer breezes. 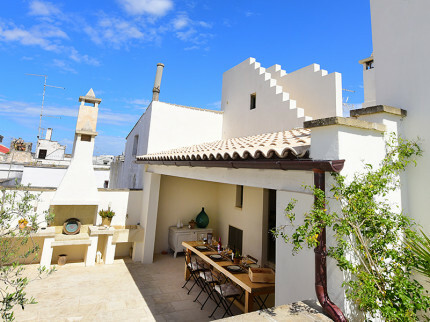 And it’s around Ostuni and Alberobello that you’ll find the famous trulli, or cone-shaped farmhouses, many of which have now been converted into delightful villas. The south – Salento – is flatter, with more arable land. Fewer visitors reach its towns, which retain their original, authentic feel and ancient traditions. 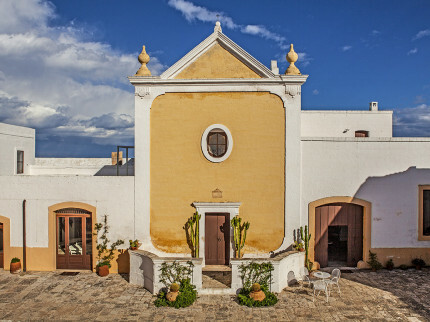 But whether you visit the north, the south, or balance your time between the two, you’ll find much to make your holiday in Puglia an authentic Italian experience. Puglia’s beaches have remained a well-kept secret until recently. 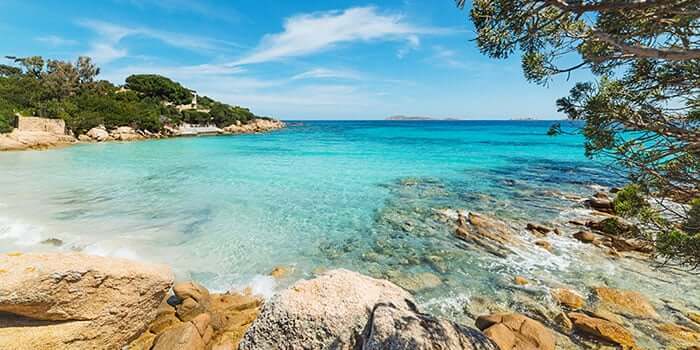 Long sandy beaches fringe the Adriatic coast, while further south the coastline breaks into spectacular rocky coves, with crystal-clear water. On the largely uninhabited west coast, the Ionian Sea laps against more idyllic sandy beaches. So for a quiet holiday by the sea, with many great beaches to choose from, look no further than our Puglia holiday rentals. Puglia is one of Italy’s most fertile regions, and you’ll be struck by the rolling landscape with its ancient olive groves. This is one of the world’s leading areas for olive oil production, and many of the olive trees are centuries old. Puglia’s rich soil also grows a great variety of vegetables - artichokes and fennel being particularly good around here. You’ll find many of the region’s restaurants go big on local produce, featuring different vegetables as they come into season. Freshly picked fennel with newly pressed virgin olive oil is one to look out for. The wines of Puglia have started to command considerable attention on the world stage in recent years. The most widely grown grape is Negroamaro, which is almost exclusive to this region, producing deep red wines. Also widely grown (and well liked) is the Primitivo grape, which gives robust, full-bodied reds. 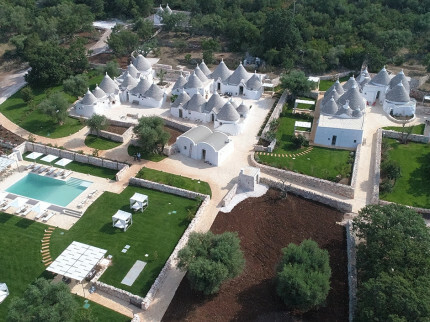 If you want to know more, most of our villas in Puglia, apartments in Puglia and hotels in Puglia come with extensive local restaurant, winery and enoteca (wine-tasting bistro) recommendations. Ours are Puglia holidays to remember for all the right reasons. We have been helping visitors discover Puglia for over a decade now, and every year reveals some new and exciting aspect of this remarkable region. Whilst the main attractions of Lecce, Ostuni and Alberobello are always on the ‘must-see’ list, our guests are increasingly drawn to the smaller towns of Cisternino, Martina Franca and Castro on the southern tip of the heel. Our local staff are always on hand to guide you to the undiscovered treasures of this unique corner of Italy – and to help make your Puglia holidays special. 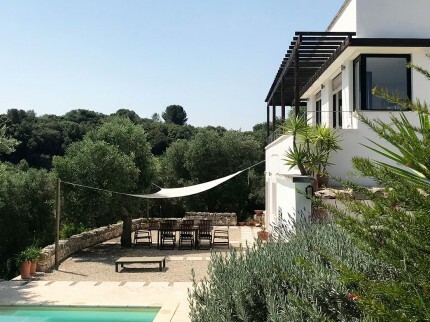 At Essential Italy we specialise in finding the perfect villas, apartments and hotels for the best holidays in Puglia. We regularly visit all the properties on our website, and have stayed in many of our holiday rentals to make sure they are perfect for you. Our pre-departure information includes all the local know-how you’ll need to discover the hidden delights of Puglia - including the best local bars and restaurants. Ready to Holiday in Puglia? Call us on + 44(0)1223 460100 and explain what you are looking for in the perfect holiday in Puglia. Then we’ll put our expertise to work and find you the ideal villa, apartment or hotel to make your holiday in Puglia one to remember. 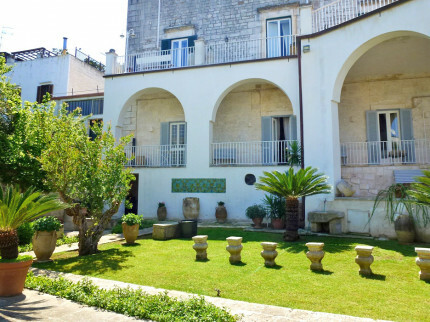 Puglia properties for your next Italian break! 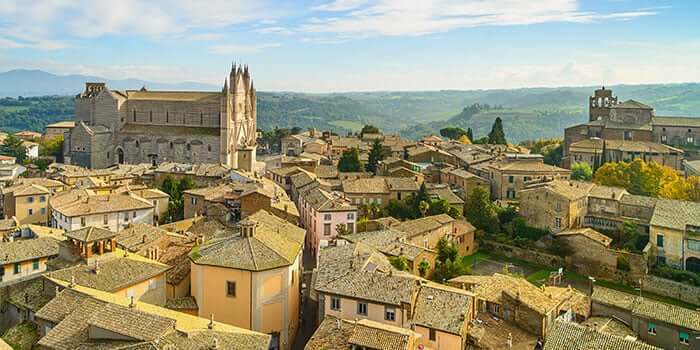 The heel of Italy, with Medieval hilltop towns, a countryside shaped by ancient olive groves, an unspoilt coastline and of course, the famed Italian food, a holiday here will be one to remember! 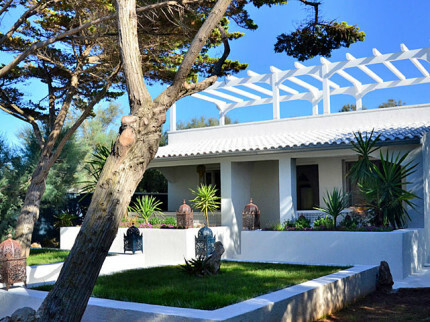 A stylish and comfortable summer house located right on the seafront with a sandy beach and just 15 kilometres from the stunning town of Lecce. 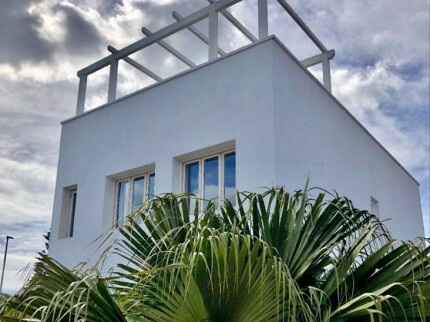 Newly renovated and stylishly furnished villa just 10 metres from the sandy beach with 3 bedrooms, set in walled gardens, 12 kilometres from Lecce. 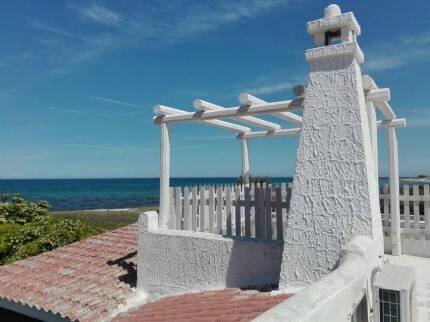 Beach House Marina is off the beaten track in the simple village of Torre Chianca. It's perfect for a family or a couple looking to escape the crowds. Stunning, contemporary, architect designed villa set in large grounds with fabulous views over the surrounding countryside and super private swimming pool.